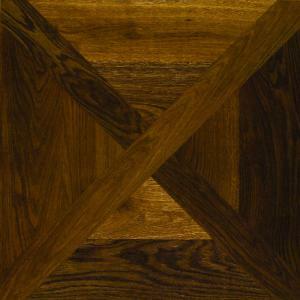 The true enchantment of wood is revealed in its heart. 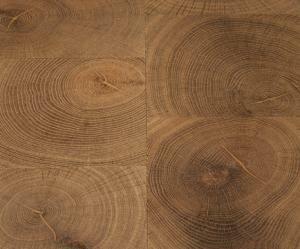 The growth rings of end grain cuts, an inspired alternative to the planks cut from the length of the tree. These panels are also suitable for the wall. These patterns are derived from traditional French Versailles panels using the pattern from within the panel without the frame. These panels consists of a stunning combination of colour tones. 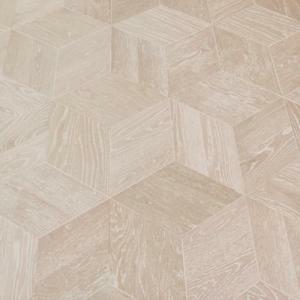 The engineered wood blocks are traditionally used in a chevron or herringbone pattern. They come in various styles and colour tones. 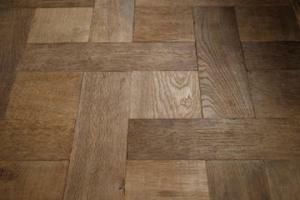 Masterpiece is a stunning range of "furniture for your floor or wall". 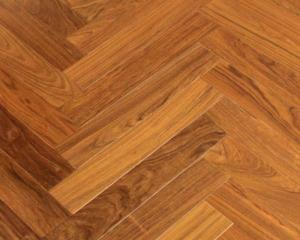 Masterpiece is created by only the finest woods and will compliment your home perfectly.